The coach-turned-broadcasting-executive has put her stamp on the growth and popularity of the game nationwide. 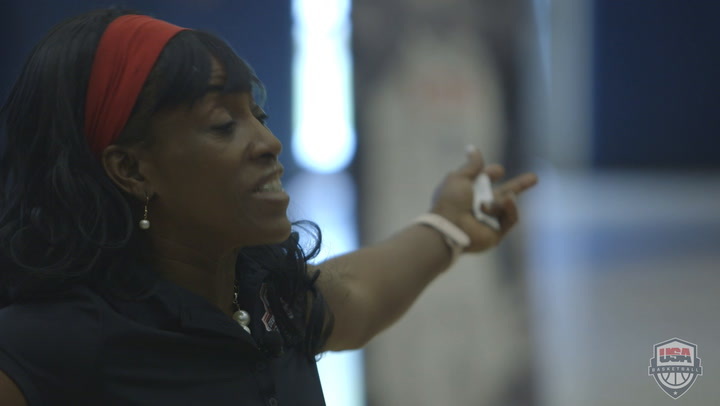 Former WNBA stars turned coaches share experiences and goals through new USA Basketball program. 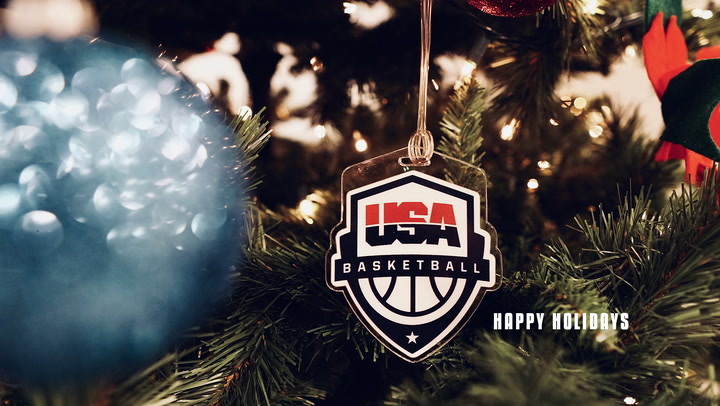 The expected speakers at the USA Basketball Women in the Game conference now includes professionals from USA Basketball, NBA, NBA G-League, NCAA, ESPN and more. Featuring prominent female speakers from a variety of sports business fields, the USA Basketball Women in the Game conference will be held Sept. 9-10 at The George Washington University in Washington, D.C. 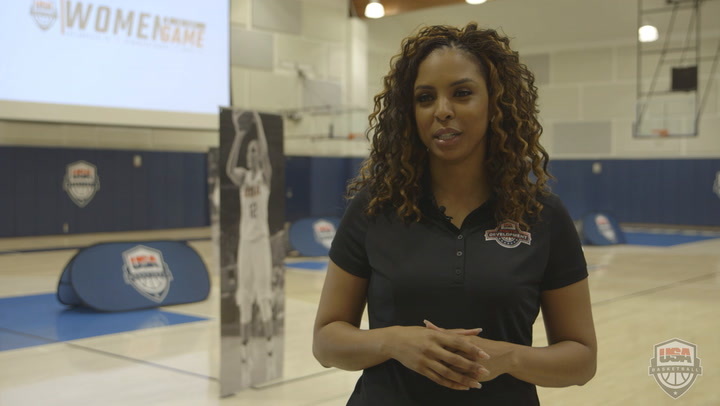 Photos from the USA Basketball Women in the Game conference, an initiative that helps educate high school girls, college women and young professionals about career paths in the sports industry and how to turn a passion into an opportunity.